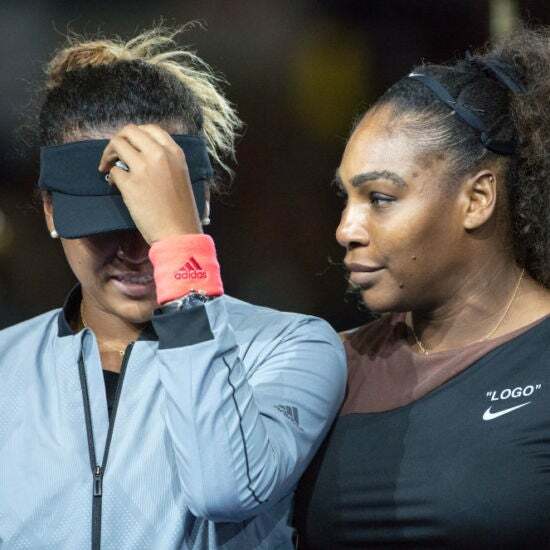 The win was her second consecutive Grand Slam title after winning the U.S. Open last year. 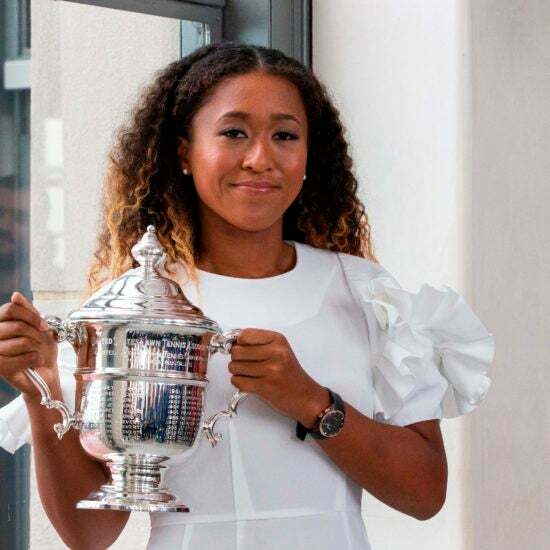 U.S. Open champion Naomi Osaka suggests advertisers "talk to her" before putting out any images that may not reflect her. It all started thanks to talk show host Ellen DeGeneres who remembered Osaka's biggest crush is MJB. Naomi, girl, get in line! The young U.S. Open winner dreamed of facing off against her idol, Serena Williams. So why did she apologize when she actually won? 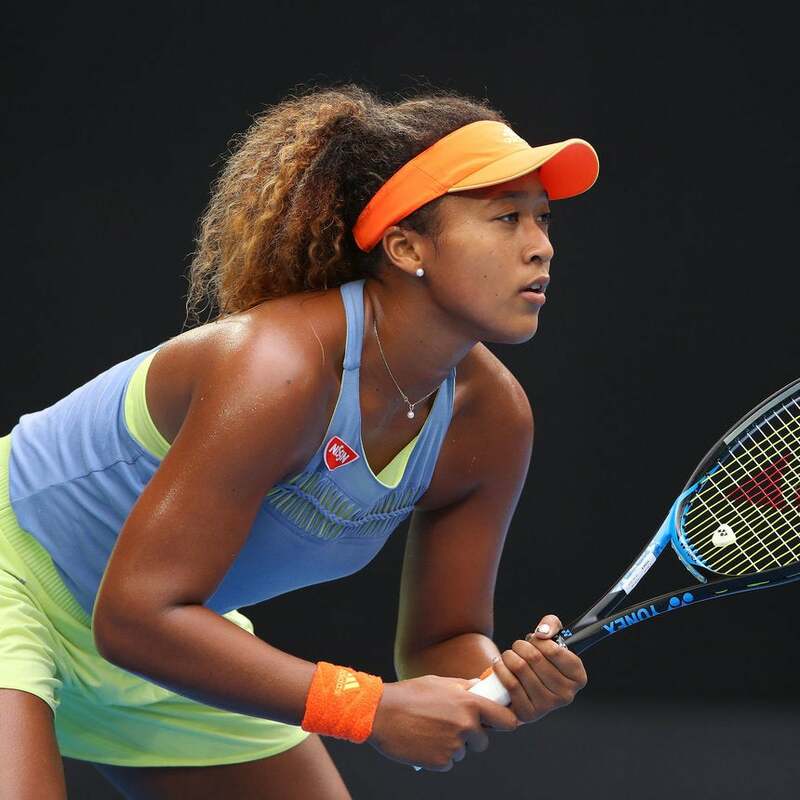 The 20-year-old reps both her Haitian and Japanese background on and off the court.